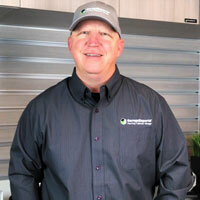 Paul has been a contractor in the Home Improvement space one way or the other for the majority of the last 20 years. 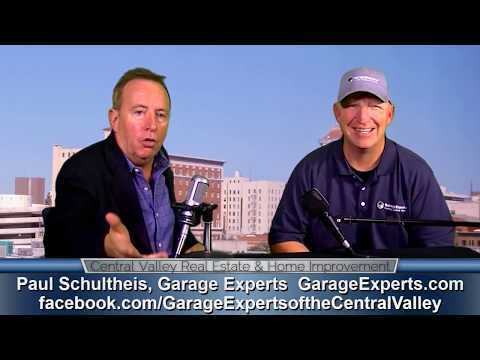 With thousands of happy customers servicing the Central Valley, Paul saw Garage Experts as a company and brand that the Central Valley is in need for. With a highly trained crew and the finest USA made materials on the market, Paul is extremely pleased to offer their products and serviced throughout the greater Fresno/Clovis area. GarageExperts of Central Valley is your local garage makeover expert. View some of our recent work.